Official poster of SRK's most ambitious sci-fi venture is out. Shah Rukh Khan can be seen flaunting his six pack abs while carrying an unconscious Kareena Kapoor clad in hot red sari. 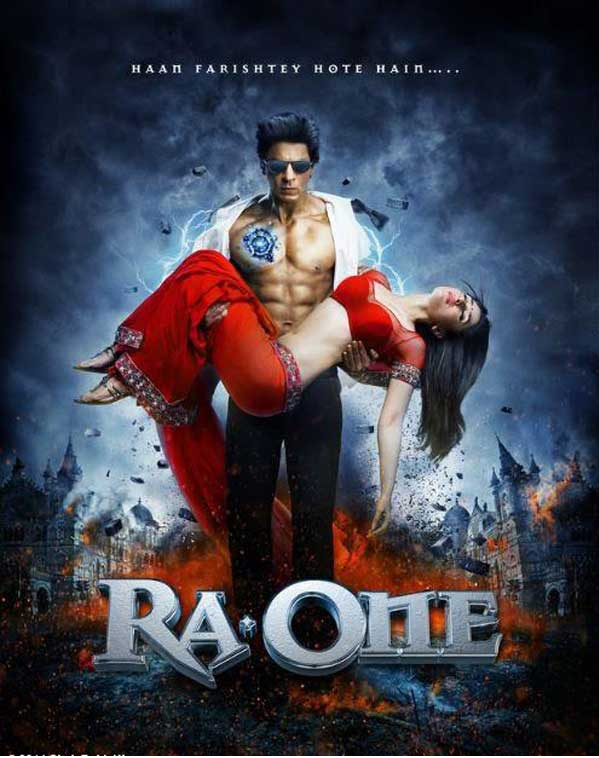 RA.One is being directed by Anubhav Sinha. The film also features Arjun Rampal in a negative avatar. It will be releasing in 3D version and video game format as well. The film is scheduled on October 26th. she is always in news. 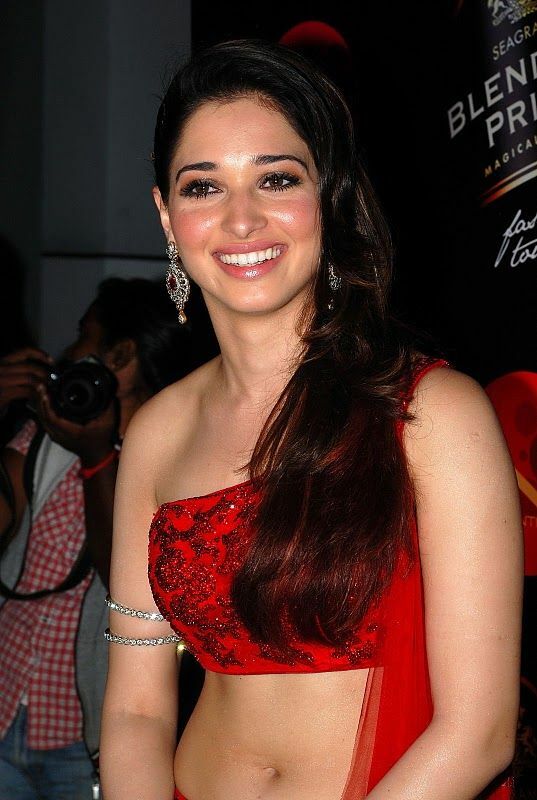 Check out her latest hot photos.